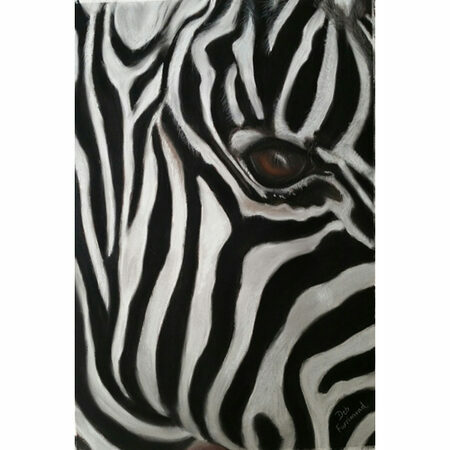 About: Deb’s love of art started as a young girl along with her love and passion of animals. Deb joined PASA in 2014, became a committee member in 2015 and treasurer in 2016. 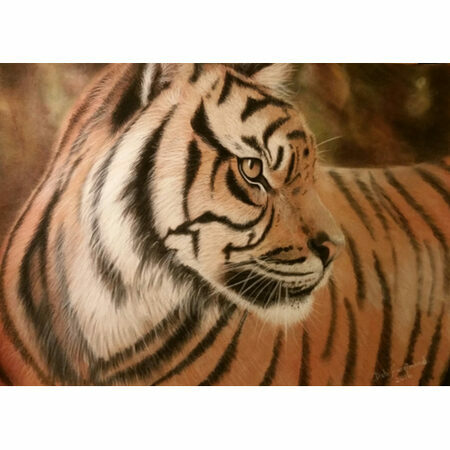 Her love of animals has inspired her to paint with pastel and charcoal as her chosen mediums. these mediums and also scratchboard. 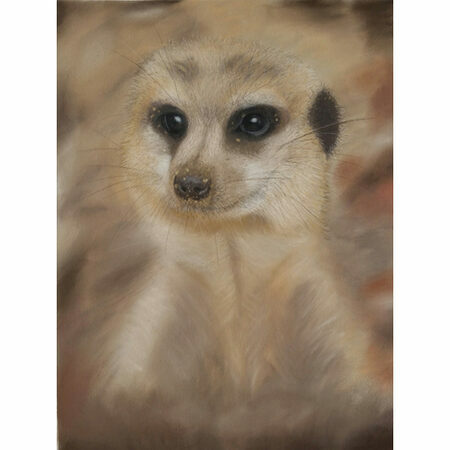 Her aim is to support animal conservation with sales of her artwork, and help to save endangered species from extinction so that her grandchildren and further generations can enjoy them. Commissions: Deb has done many commissioned pieces. Contact her if you are interested in ordering an art commission.